I have recently interviewed a very talented Lifestyle Commercial Photographer Janet Kwan. I came across her work through Instagram and couldn’t take off my eyes from her beautiful and clean works. 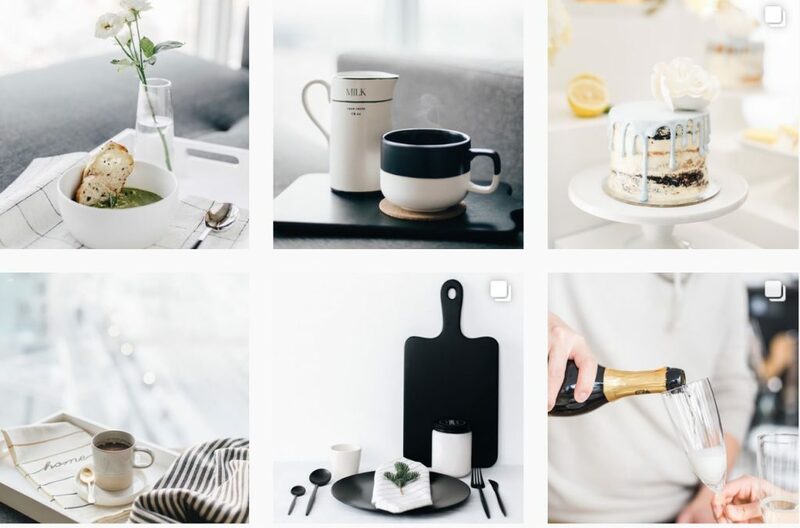 Her photography style is great if you want to build a clean, light, modern brand. Photography is a competitive field. Nowadays with having good quality cameras on the phones it is getting harder than ever to have a successful photography business. But it takes one so many photoshoots, and eye training to be able to capture a photo that can tell a story and make connection with audiences. And this type of photography is what businesses need to improve their online look. If you are in the field of photography don’t get discouraged. Just keep shooting and look at great works to train your eyes. Make sure to tell clients you are not just a photographer. You are a storyteller. 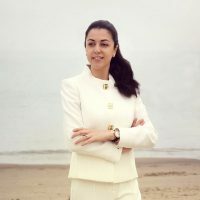 Businesses need to make connection with their target market and the best way is through storytelling and beautiful images. And this is what you do. I have done this interview with Janet to inspire you if you are interested in this field and answer some of the questions you might have. By the way don’t forget to follow her beautiful work @janetkwan. Can you tell us a bit about yourself? When did you start photography? Where is your location? What type of clients do you have? Did you have any training or was it self-taught? When you started did you always know your style or did it change over time? When starting your journey did you have any challenges? Like finding clients? Keeping yourself motivated? Creating your website and online portfolio? How did you overcome those challenges? How do you connect with your target audience? And how do you find your clients? Because I had been doing photography on the side before turning it into a full-time business, I had already cultivated relationships with clients and word of mouth played a huge role in getting new clients. This also helped to lay the ground work and build my portfolio. How much of your daily tasks would you say is creative and how much is business? That’s a great question. What many don’t realize is that business tasks take up a large portion of your time. If I were to divide my tasks into two, my actual time spent behind the camera takes up about 30-40% and everything else (emails, marketing, shoot prep, bookkeeping, etc) is 60-70%.What is the definition of success in your mind for your business? What is the big next step you see in front of you? How much collaboration do you do with other professionals? I collaborate with other self-employed creatives every couple of months. Most of us don’t have office coworkers so it’s a great way to meet peers and work together.Do you do any networking? And do you see any benefits in networking with like-minded people? Is there anything you’d like to add for those who are interested to start doing what they love but are afraid from the challenges that come their way?